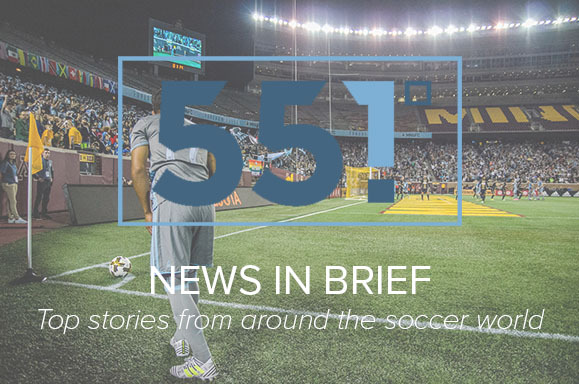 As MLS continues to near its end, Matthew Doyle wrote another article breaking down the week in the league and some highlights. Of note to MNUFC fans will be that Jeremy Ebobisse starred for Portland- Ebobisse was the presumed alternative to Abu Danladi in the entry draft last year. Also related to Minnesota United FC is that San Jose is now one goal away from tying Minnesota United’s record for goals allowed in the regular season.